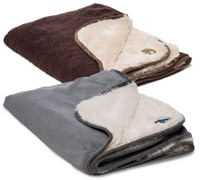 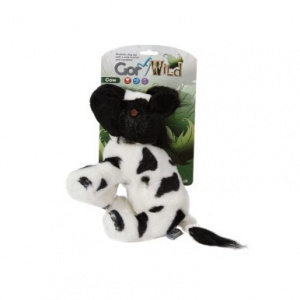 These adorable Gor Wild plush dog toys are soft, cute and irresistible. 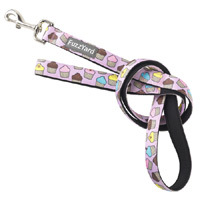 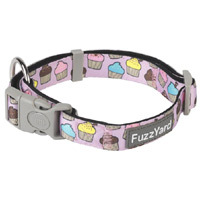 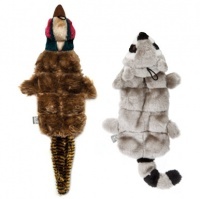 As your dog plays these toys will squeak, driving your dog wild with excitement. 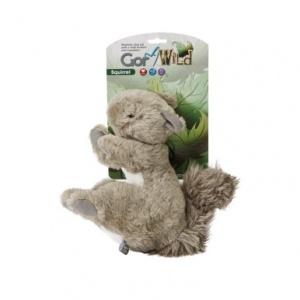 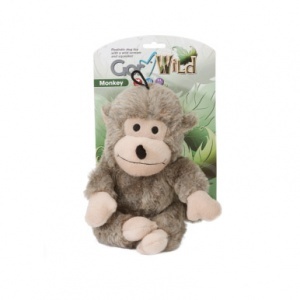 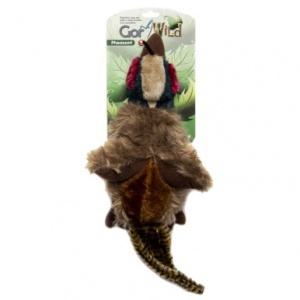 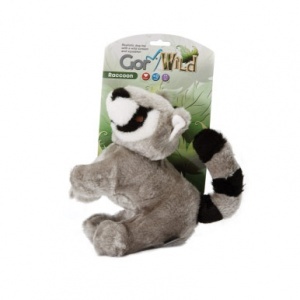 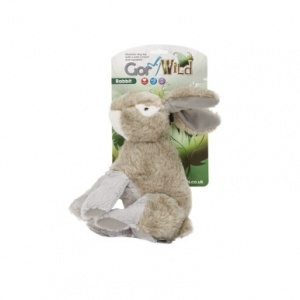 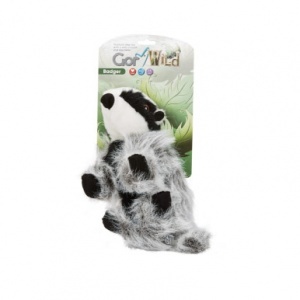 Gor Wild contains two squeakers in the stuffed body of the toy. 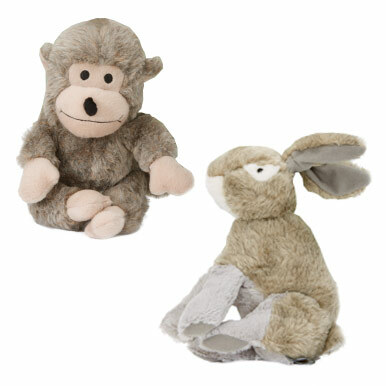 Each animal varies in size (please see below for approx. length).